Welcome to the world of meteorites! Meteorites are pieces of asteroids or former protoplanets that have fallen on Earth. Only very few of these pieces survive the violent flight through the Earth’s atmosphere making them rarer than gold or diamonds here on Earth. They have come a long way from outer space and teach us a lot about the origin of our solar system. Meteorites are composed of the first material that was formed in our solar system, more than 4.5 billion years ago! 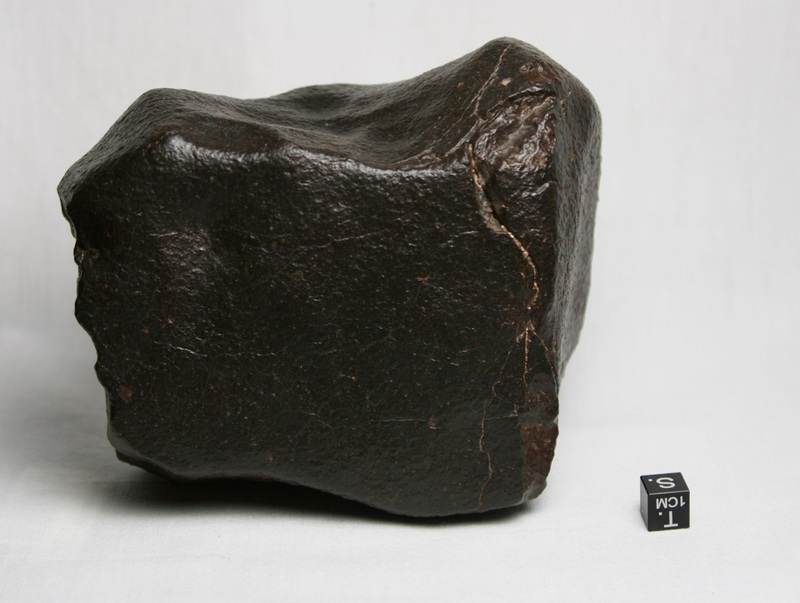 Meteorites.org shows a collection of beautiful meteorites which can be acquired on Sun.org. A very nice Sikhote-Alin full of regmaglypts. An absolutely stunning etched Seymchan slice with many clear olivine crystals. 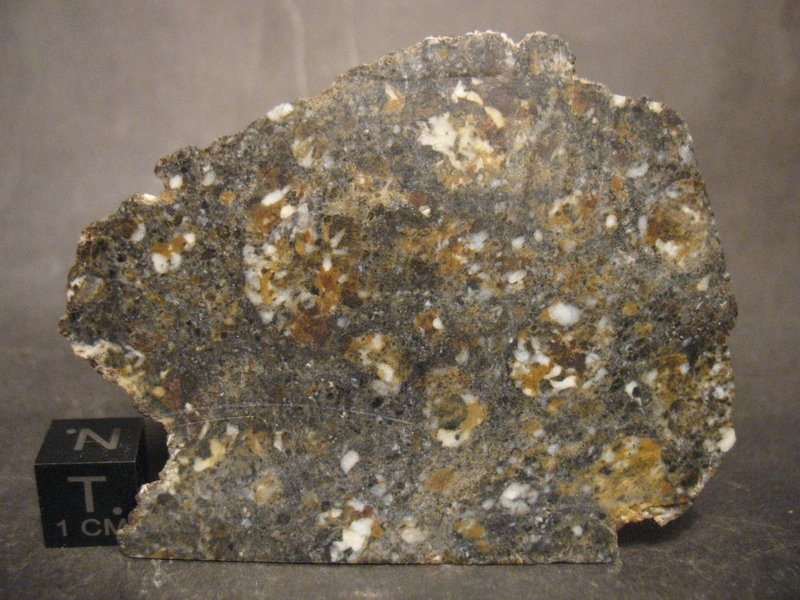 Nice and fresh Chelyabinsk meteorite with 70% primary fusion crust and great regmaglypts. 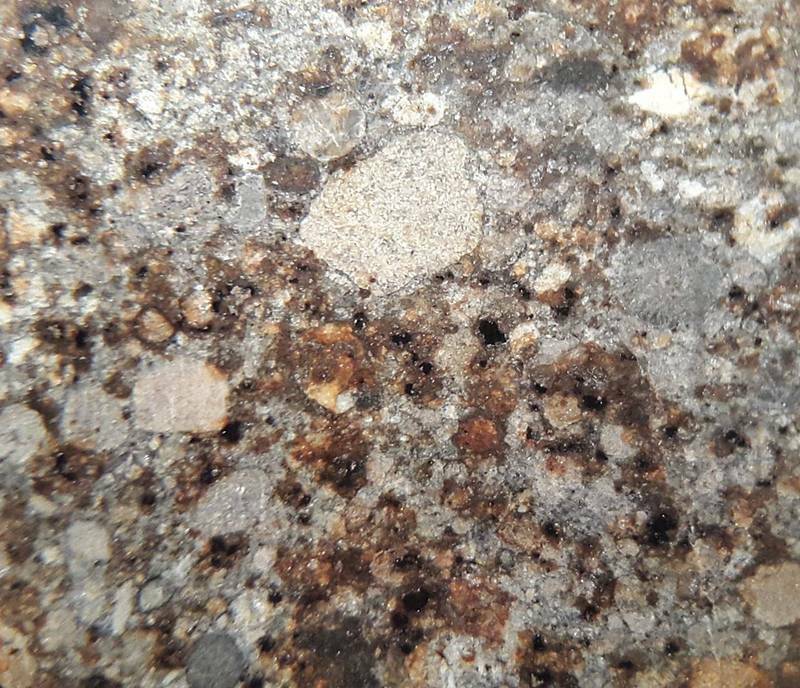 Complete stone with nice regmaglypts and fusion crust. Etched Odessa meteorite with very nice Widmanstätten pattern. 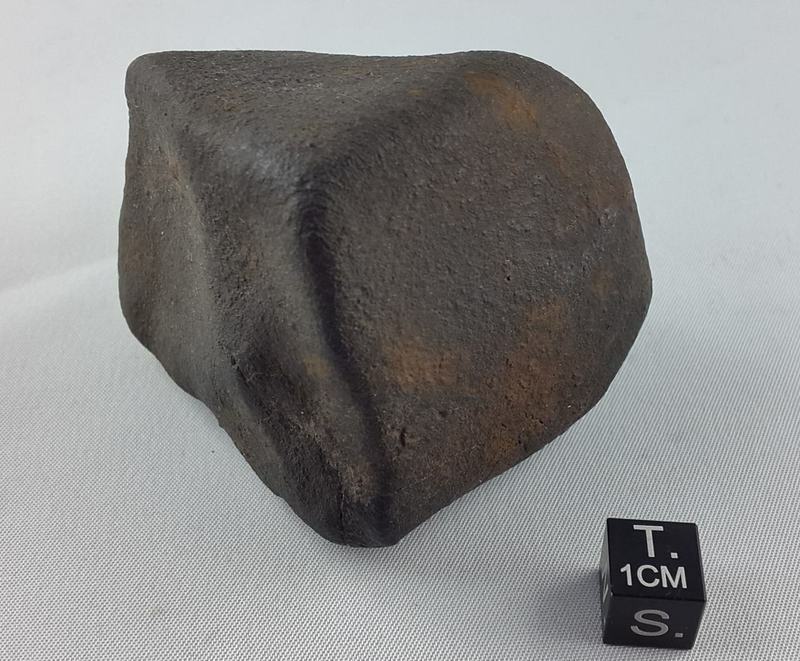 Lunar looks-like Eucrite with a low total mass of 835 grams.